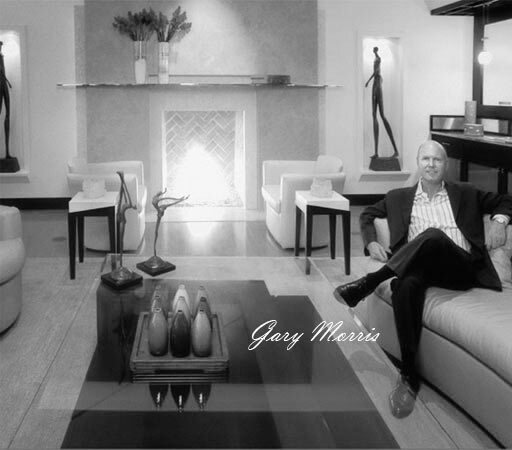 The Morris Design Group has created stunning interiors and exteriors since 1992. Design services include new construction, renovations, additions and refurbishing. Home and office projects have been among the finest in Hollywood, Beverly Hills, Santa Barbara, Laguna Beach, Newport Beach, San Francisco, Hawaii, New York City and London. Clients include many celebrities and members of the entertainment industry. The Morris Design Group has expertise in a wide range of styles... from high end classical to cutting edge contemporary, including California Zen, Tuscan, English, Spanish, and French. Attention to every detail is the cornerstone of the firm's philosophy. From initial architectural planning, to final accessorizing, to event planning... the team of talented designers, contractors, antique specialists and manufacturers understands that each client has unique tastes, needs, budgets, and time constraints. Creating the home or office environment of your dreams begins with listening. Working in close cooperation with you, we conceptualize every element of design to meet the demands of your lifestyle, captivate your senses, and resonate architecturally. Daniele Manzioni, Associate: Since 2003, this Italian firebrand designer brings a wealth of talent and experience to The Morris Design Group. Daniele studied interior architecture at the prestigious University of Catania, one of Italy's oldest and finest institutions. Whether your desired style is Contemporary, Traditional, Classic Italian, New York, Eclectic, Garden, or Asian, he makes sure every detail carries the design theme. With his intrinsic understanding of budget, design and construction we like to say, "Daniele is talented in everything that affects design... from plumbing all the way to selecting the finest lace trimmings, tassels, draperies, and lampshades." He enjoys single-family, multi-family residential, and commercial work.